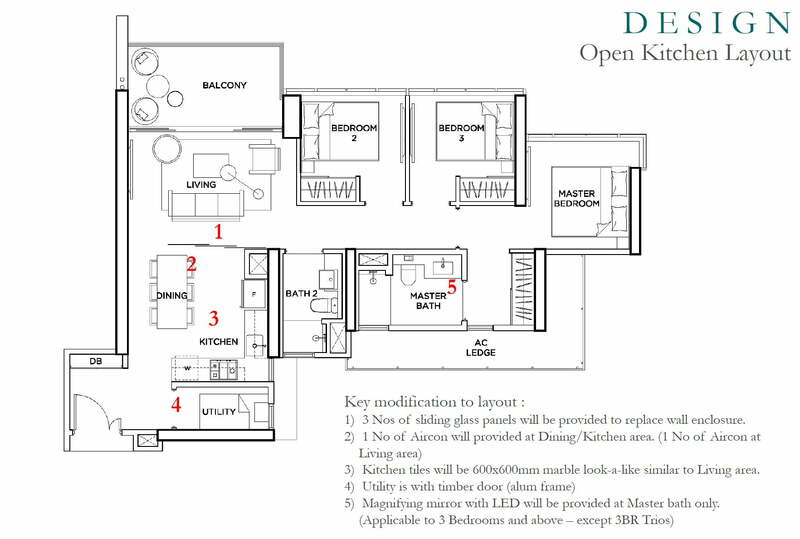 Are you looking for the new launch condo Gem Residences review? In this review, I will show you the analysis and facts. For latest movement, feel free to contact New Launch Guru! 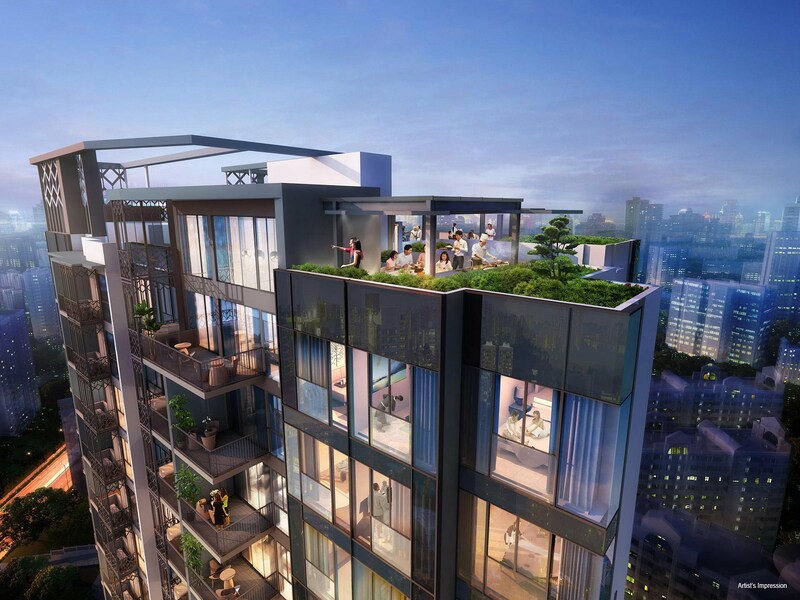 Gem Residences is a new launch located at the junction of Lorong 4 Toa Payoh and Lorong 6 Toa Payoh. 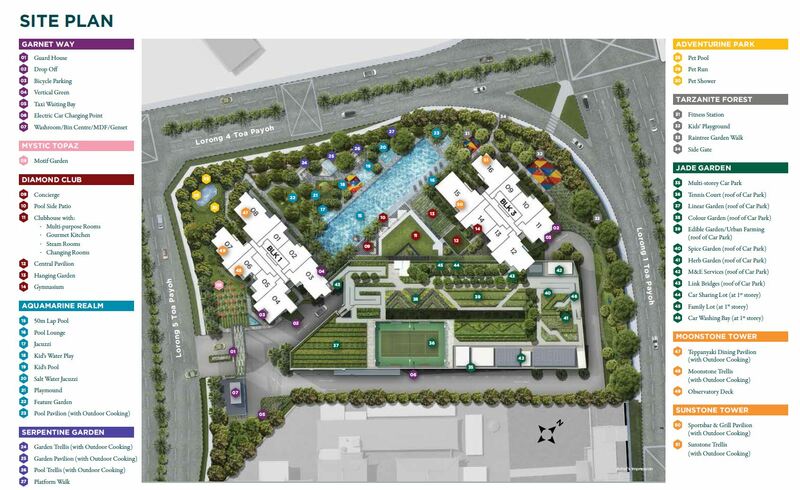 It consists of two blocks of 578 residential units. This project sits on a site area of 130,832 square feet. All the units are North-South Facing. Gem residences is located in between Braddell (600m) and Toa Payoh (800m) MRT station, both within walking distance. 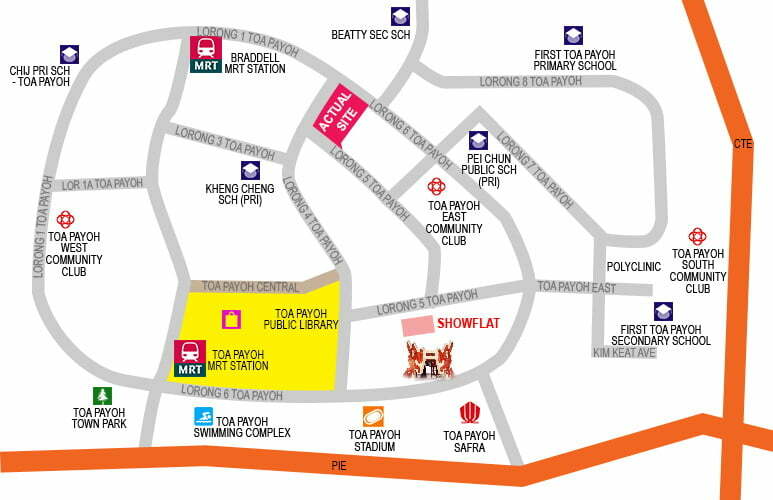 Toa Payoh has strong heritage roots and is an established mature estate. Through the years, it has evolved into a well-connected and bustling district popular for its food and locational value. There are food court and wet market from both sides of the developments, located under HDB blocks of 95 & 210. Family who are aiming to enroll their children into one of the top ranking primary schools will be happy to know that Pei Chun School is within 1KM. And Popular secondary schools like Catholic High and Raffles Institution are just about 7-10 min short drive away. 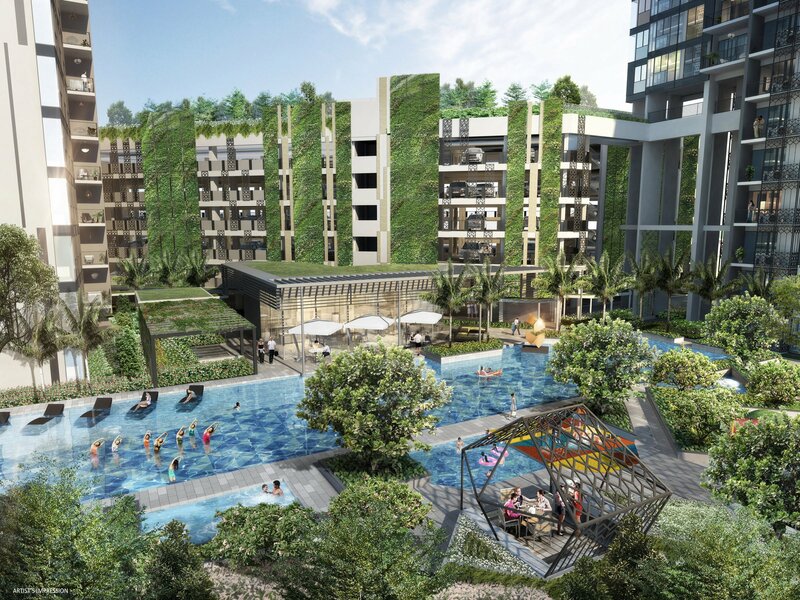 GEM Residences is located merely 4 train stops from the Orchard Shopping Belt, 1 stops away to Bishan Interchange (Junction 8 shopping mall) 20 min to CBD and 18 mins to Changi Airport by car. The upcoming North-South Expressway will further shorten the travelling time from north to CBD when it’s completed by 2020. Full condominium facilities are provided in this development. This includes the standard 50-metre lap pool, a tennis court located on the roof of the multi-storey car park, a gymnasium, and Alfresco dinning facilities. On top of these, there are many special facilities which are not commonly available in other developments, such as pet pool for the pet-lovers, Sportsbar to gather with friends around at the rooftop with amazing views, and you can even rent a plot at the Edible garden to grow your own vegetables. 1. The development is close to the main road, people who are sensitive to noise may choose those units facing inward. 2. To limit the exposure of the Chinese temple, the designer opted to place the MSCP (multi storey car park) next to the Chinese temple to act as buffer. And as units are north-south facing, most will not look directly into the temple. 3. The bedroom size is a bit small, you do not have much rooms to move around after fitting in a queen size bed. 4. Initial layout of the 3-bedroom unit, dining hall can not fit a proper dining set. This was improved at its phase 2 launch with its club kitchen concept design. An integrated kitchen and dining area was separated from living hall with a full height glass partition. 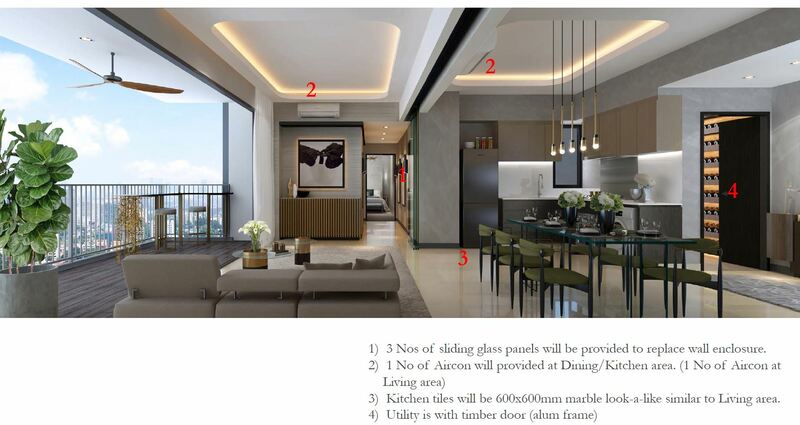 When it’s opened, it creates a cohesive flow between the dining, living and expansive balcony area which provide extended space for big gatherings. 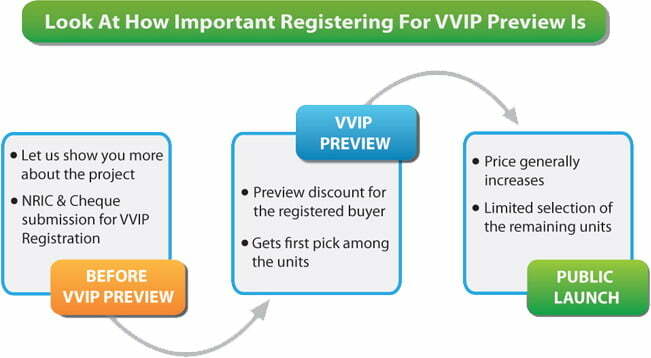 I am interested in GEM Residences! Please contact me.